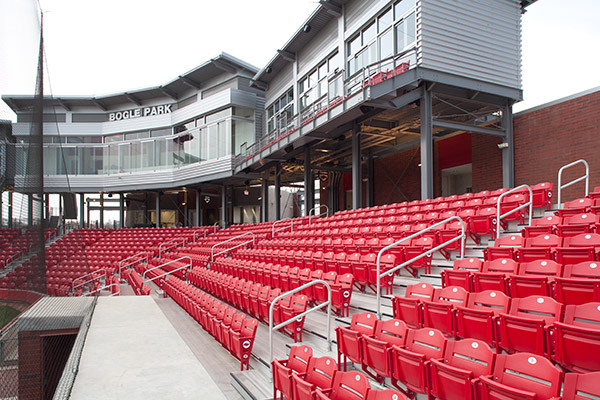 hen your outdoor bleachers need an additional layer of protection or an environmentally friendly, economical alternative to bleacher replacement, turn to Hussey Seating Perma-Cap® vinyl bleacher covers and Perma-Plank® vinyl covered steel bleacher boards for your grandstand bleachers. 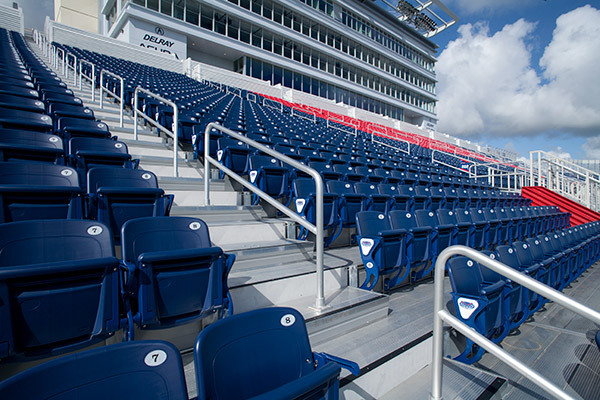 From fairgrounds to racetracks to school grandstands, Hussey Seating’s outdoor bleacher seating options are grandstands that stand out. 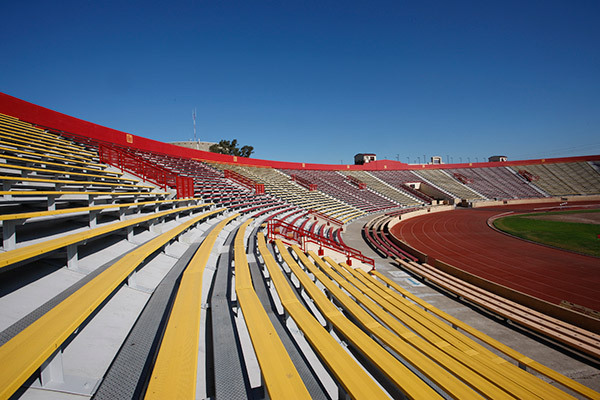 Whether your bleachers need an additional layer of protection, an alternative to replacement, or you're ready to add revenue enhancing VIP seating, we have a solution.